Rare Deal! 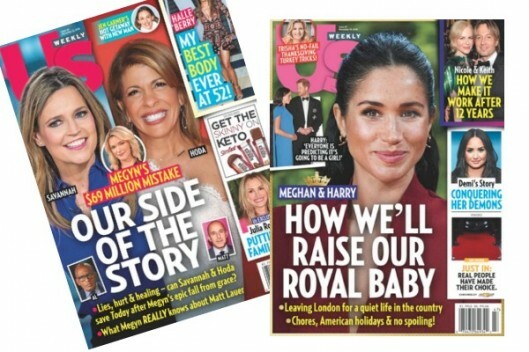 US Weekly Magazine for $9.95! This is SUCH a rare deal! 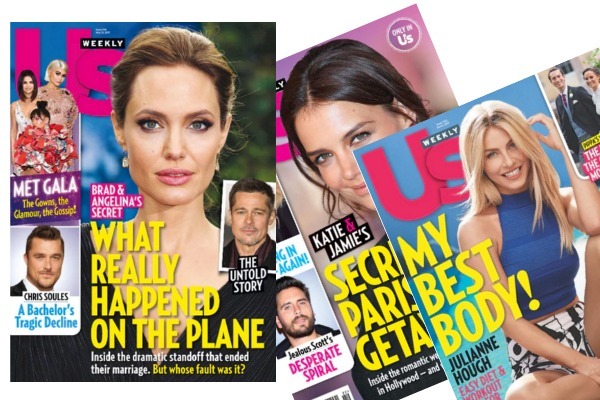 Right now, you can get a one-year subscription to US Weekly Magazine for only $9.95 per year and you can order up to THREE years at this price! Just use code DEALSEEKINGMOM at checkout to get this amazing price. 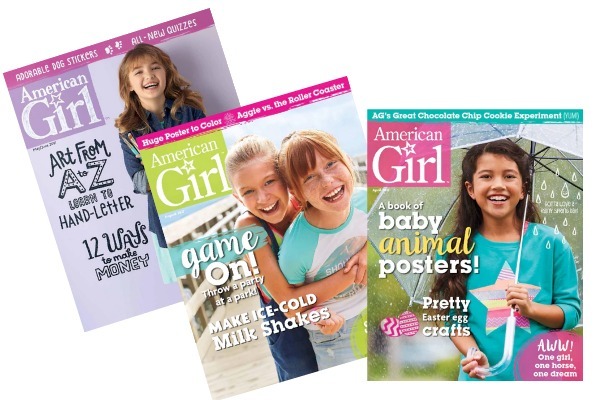 We rarely see a deal on this magazine, and a year subscription will get you 52 issues! Cover price on this magazine is $156. This offer expires at 10pm EST 11/20. TWO Year Subscription to Sports Illustrated Magazine for $19.99! 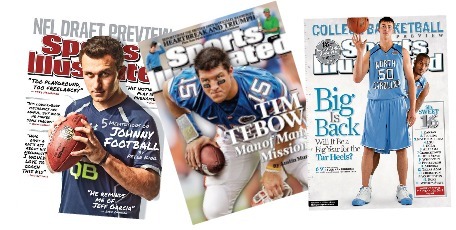 Right now, you can SCORE a TWO year subscription to Sports Illustrated Magazine for only $19.99 per year! Just use code DEALSEEKINGMOM at checkout to get this discounted price. You can even use this deal to renew your existing subscription! You can also select the ONE year subscription for $16.99 (with code DEALSEEKINGMOM) but the two year deal is by far the best option! This offer expires at midnight EST, 7/31. You will also get FREE digital access with your subscription! RARE! 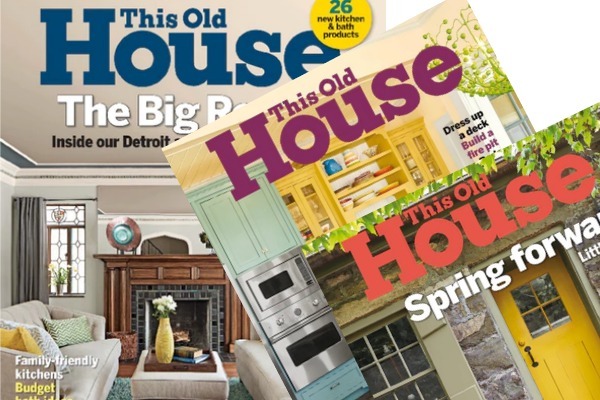 This Old House Magazine for $5.00! Such a rare deal and such a wonderful magazine! RARE! Food Network Magazine as low as UNDER $7/Year! This is SUCH a rare deal on a great magazine! Right now, you can get a one-year subscription to Food Network Magazine for $7.95 and you can order up to FOUR years at this price! Just use code DEALSEEKINGMOM at checkout to get these discounted prices. This offer expires at midnight EST on 7/03. 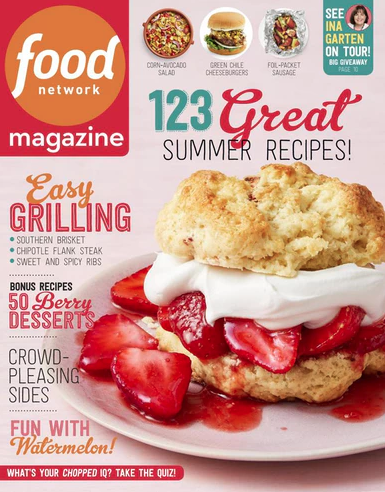 About Food Network Magazine: Each issue is packed with inside scoops & tips from everyone’s favorite TV stars. Plus hundreds of recipes! This is such a rare deal and a great Valentine’s Day gift idea! 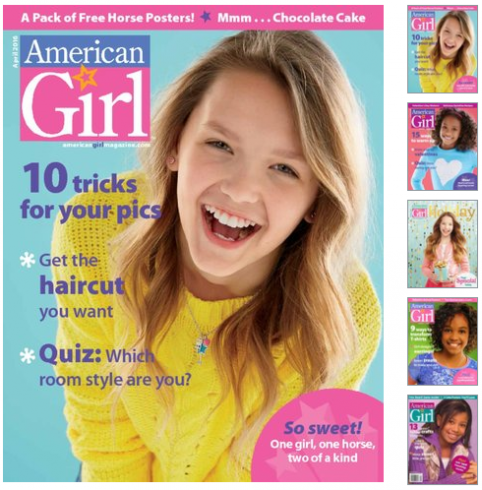 Right now, at DiscountMags you can get a one year subscription to American Girl Magazine for $14.95 when you use coupon code DEALSEEKINGMOM at checkout. You can also select the two year subscription and use the same code to grab 2 years for $28.95. This offer is good through (1/25) so hurry!